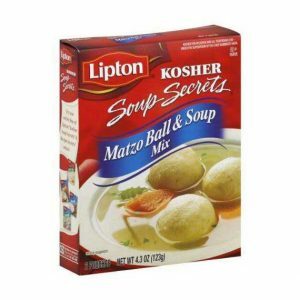 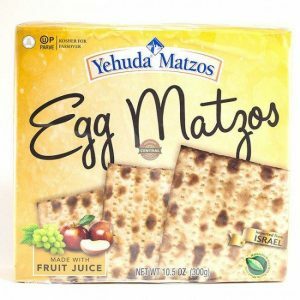 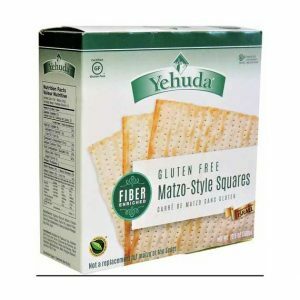 Yehuda is an Israeli brand that is best-known for their Passover matzos. 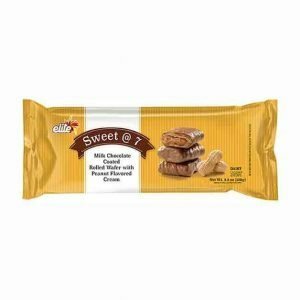 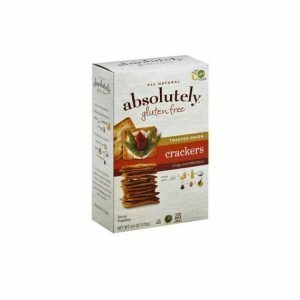 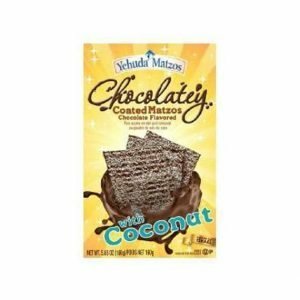 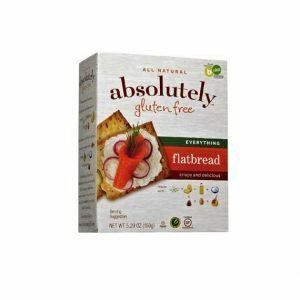 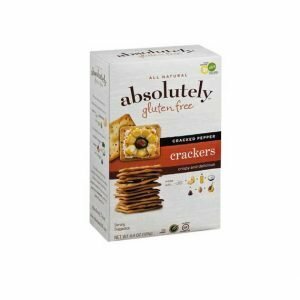 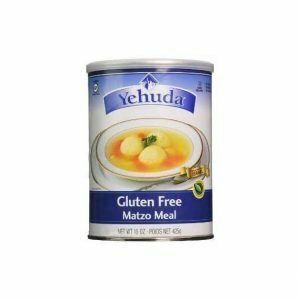 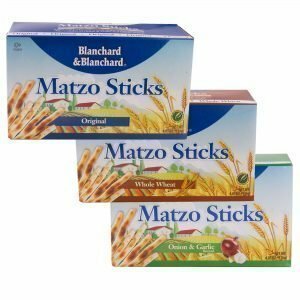 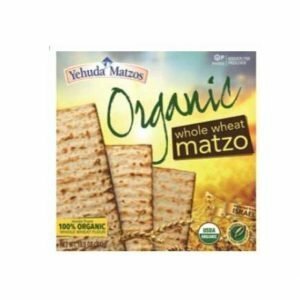 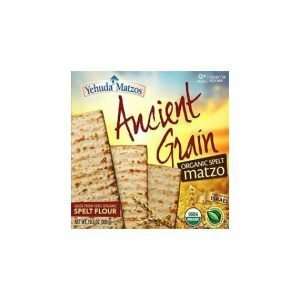 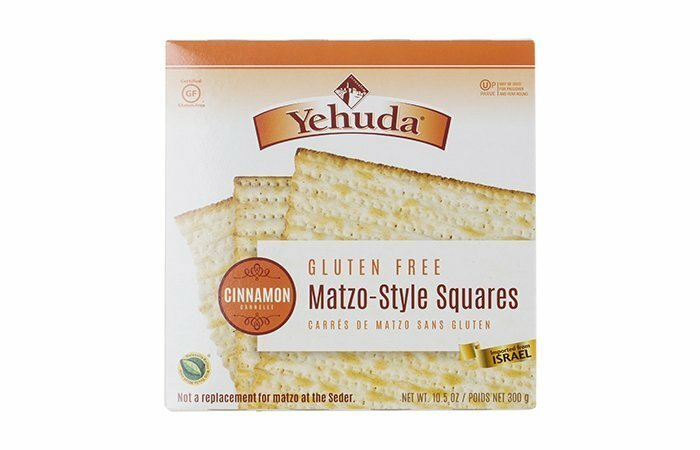 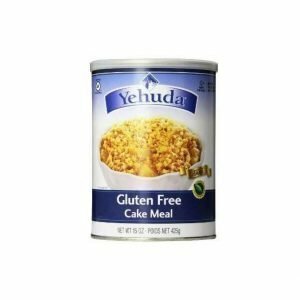 Yehuda also makes a variety of grain products, from matzo meal to cake mixes, as well as gluten-free versions of many of their products. 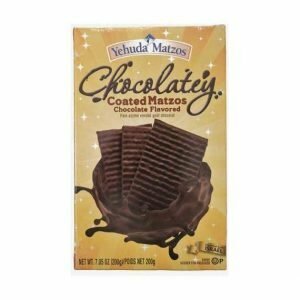 Additionally, Yehuda produces non-food items like Shabbat candles and yahrtzeit memorial candles.